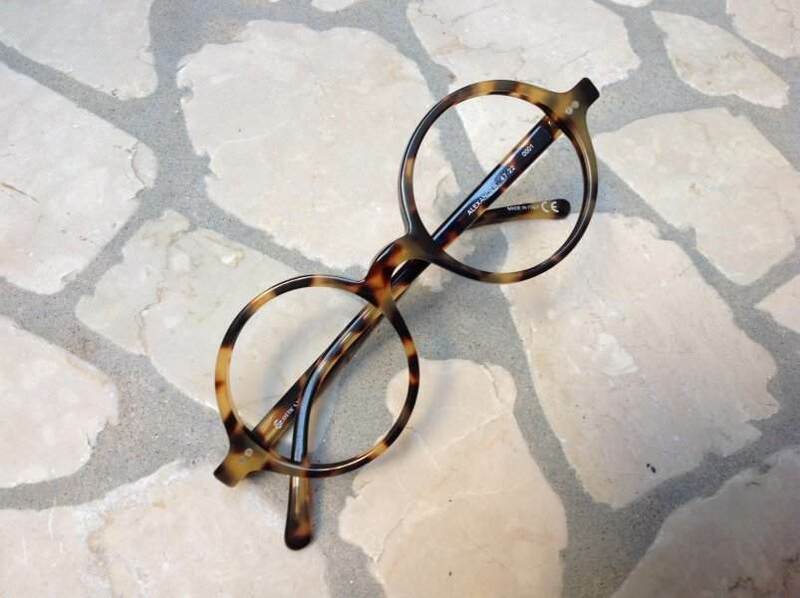 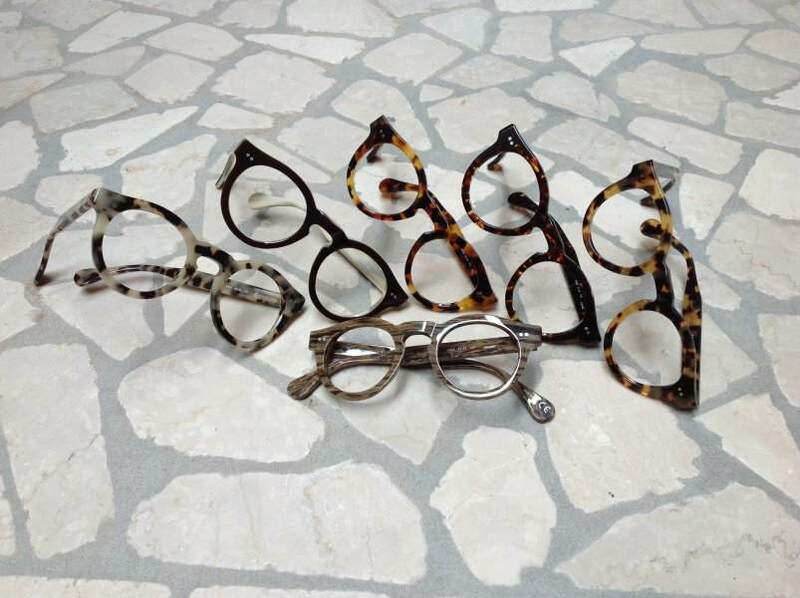 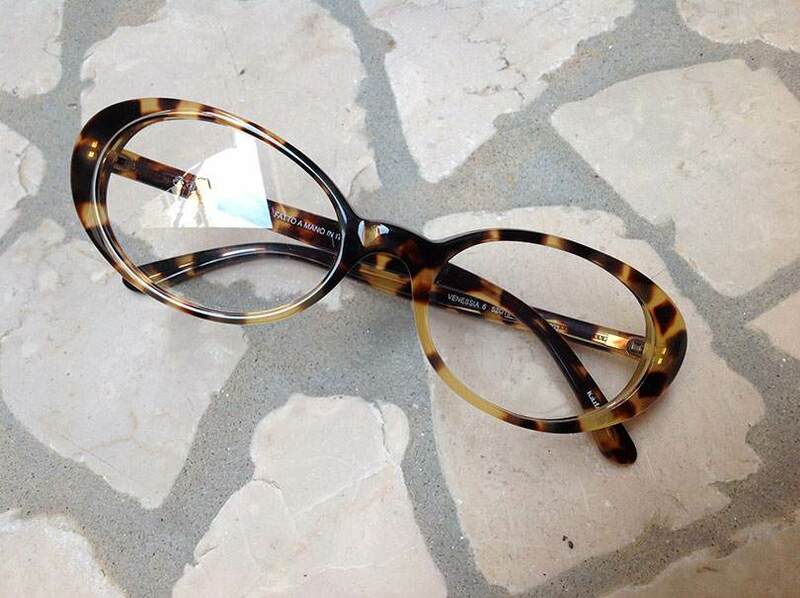 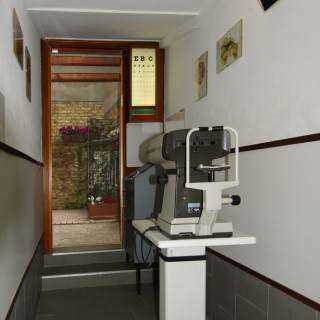 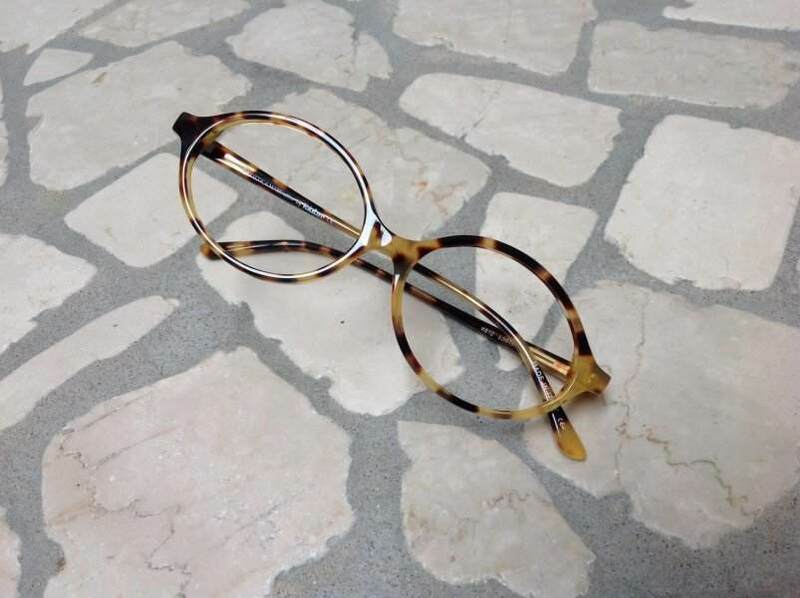 Here you will find our specs optical based on their unique design, outstanding quality, and exceptional craftsmanship. 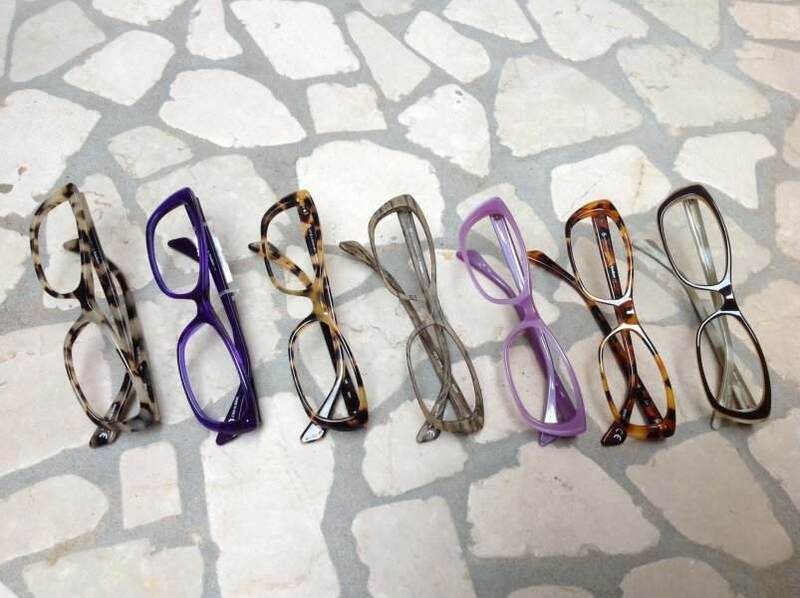 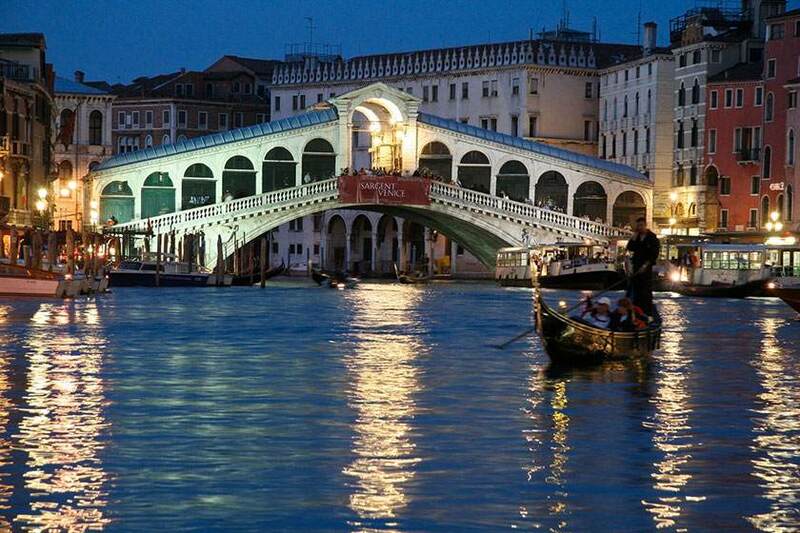 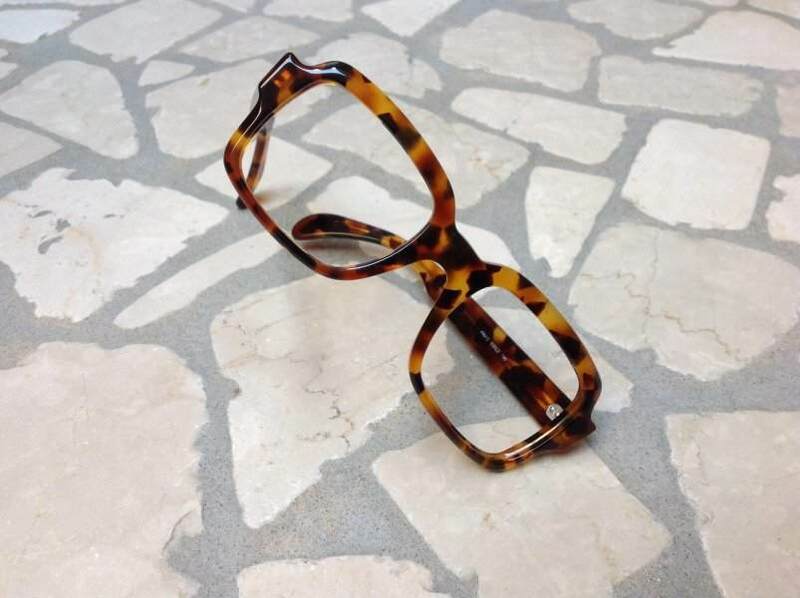 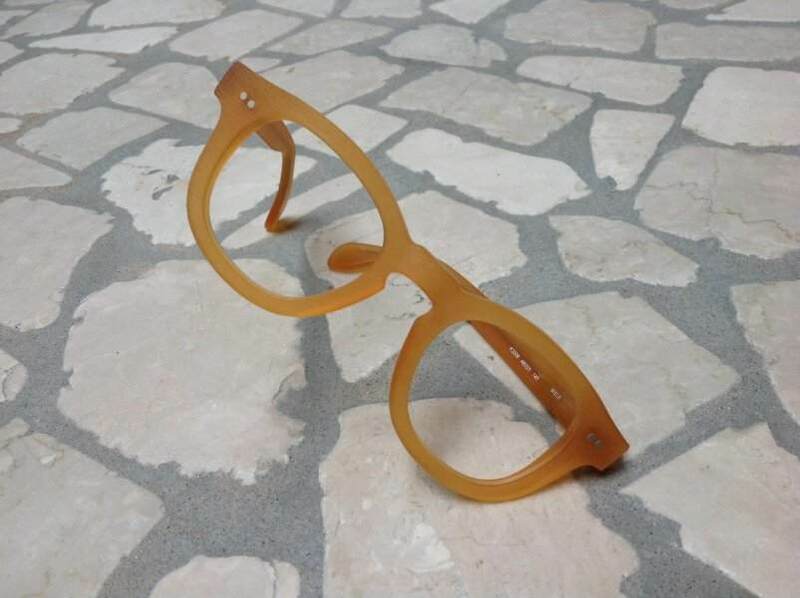 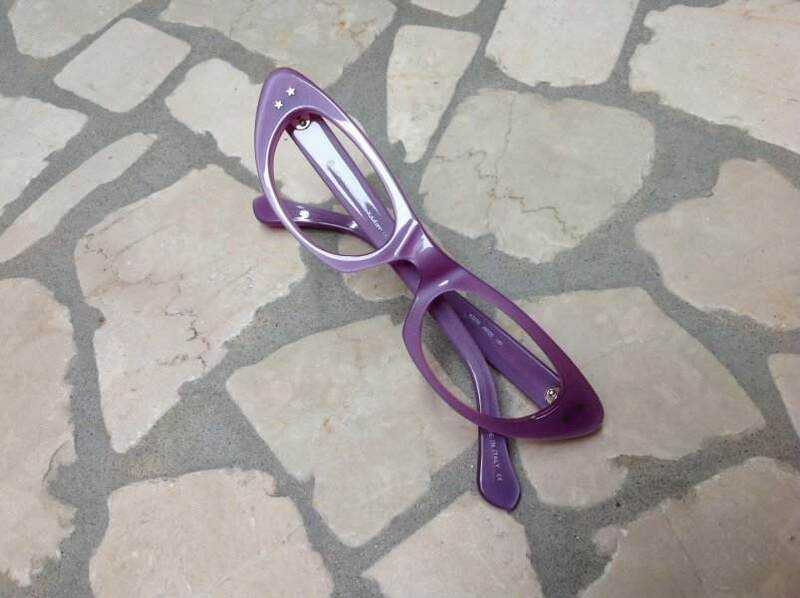 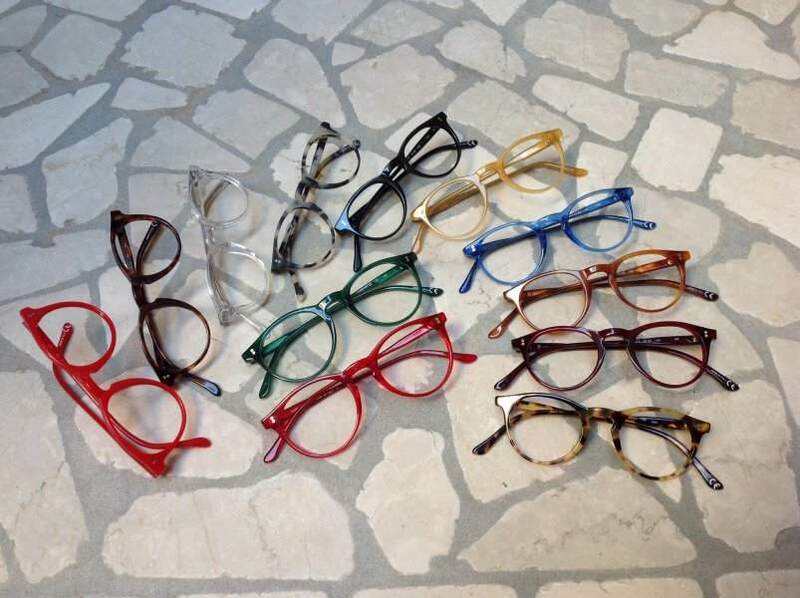 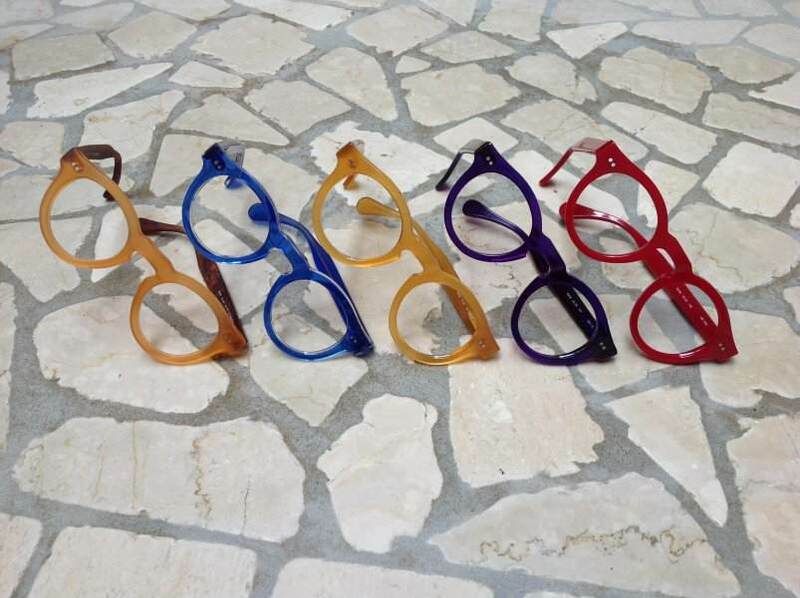 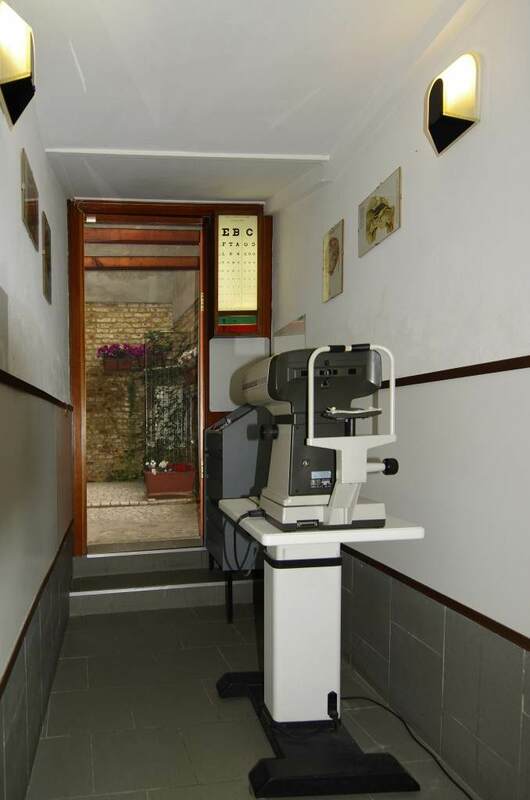 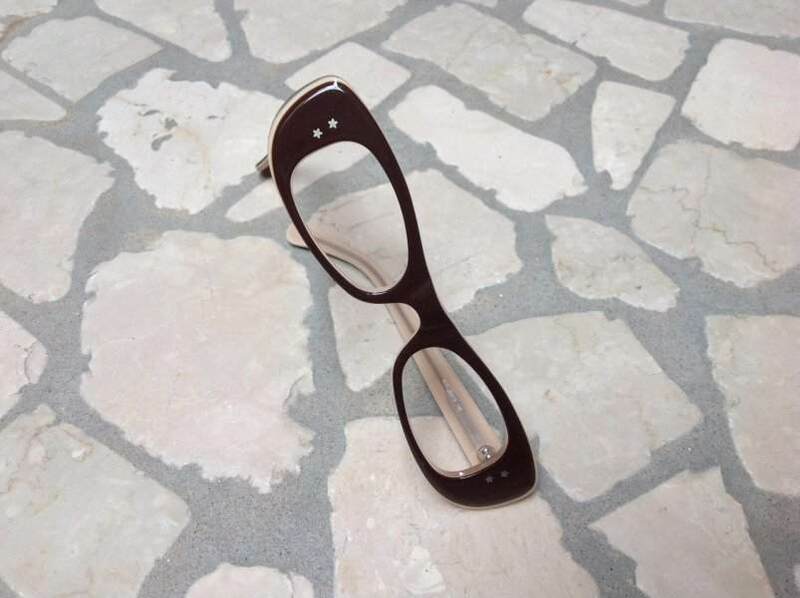 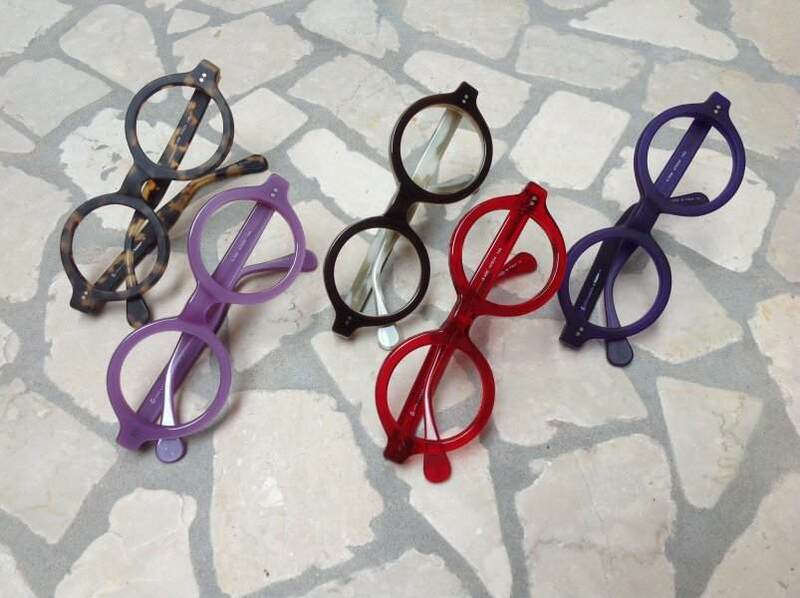 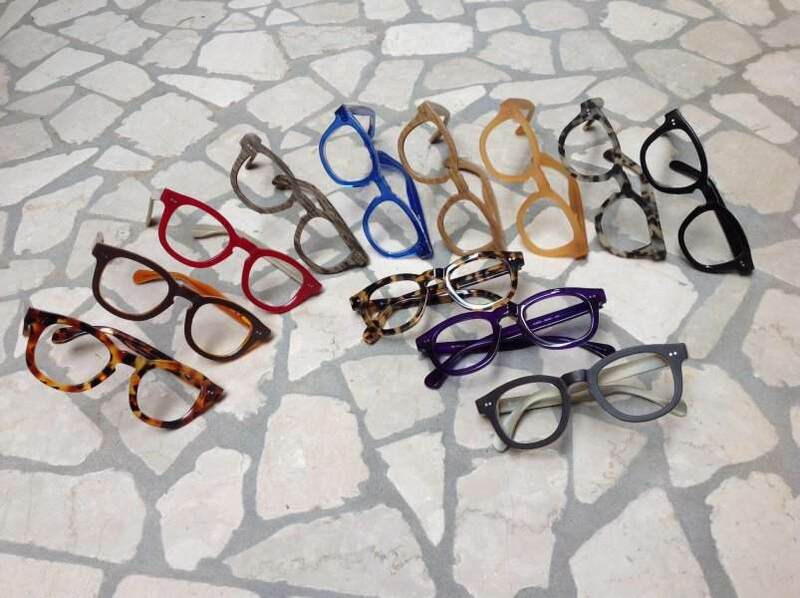 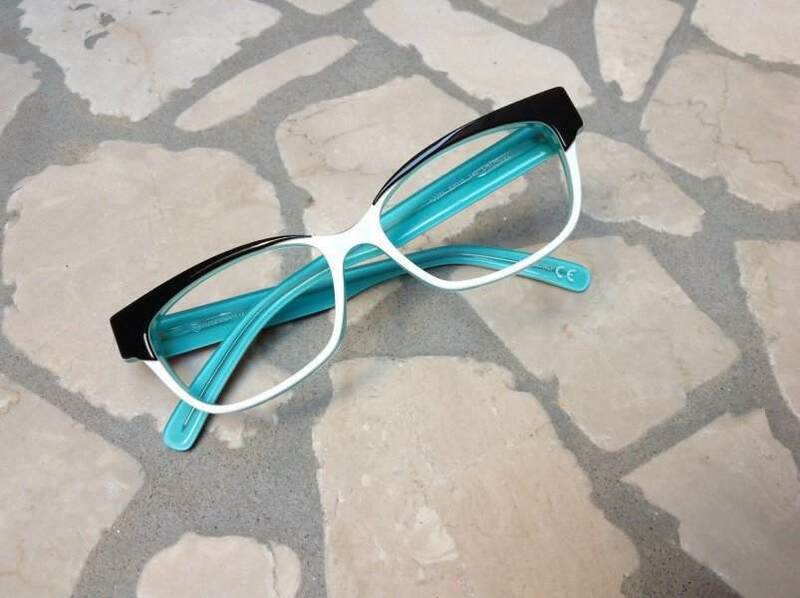 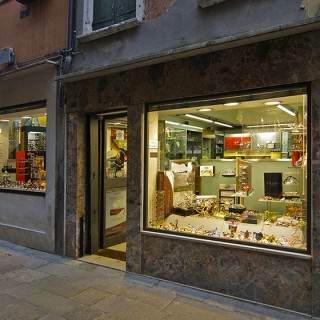 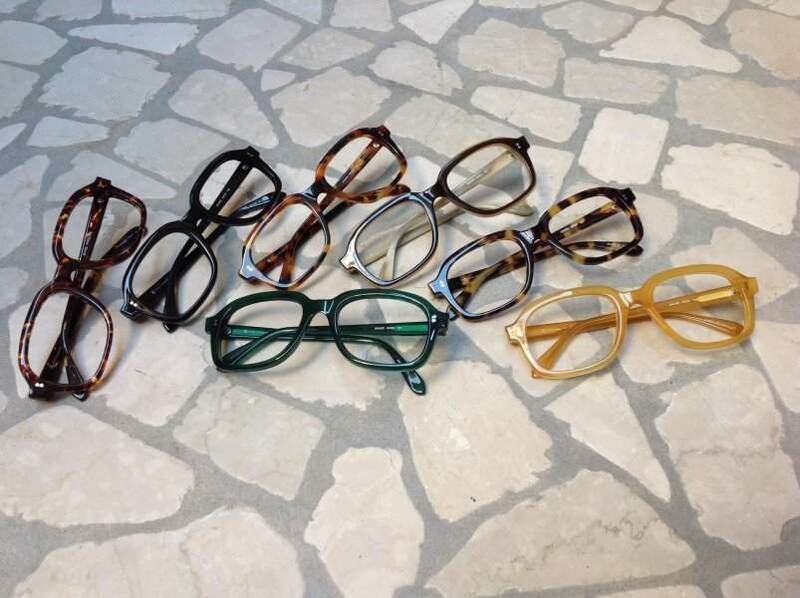 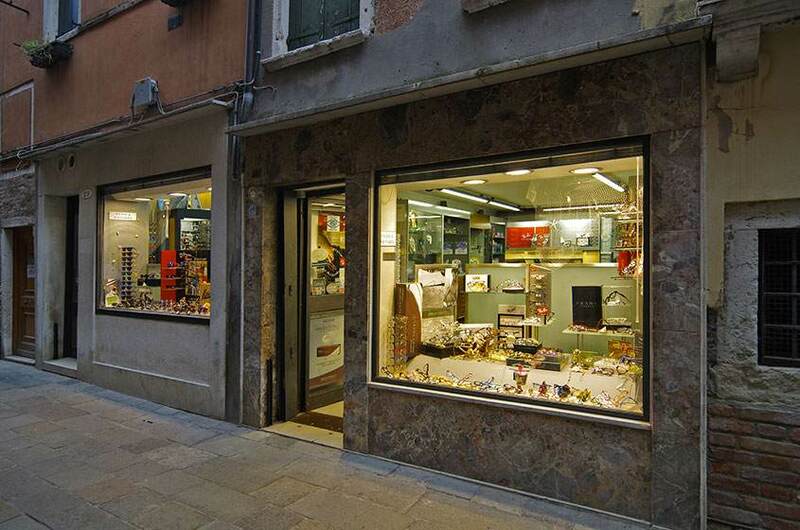 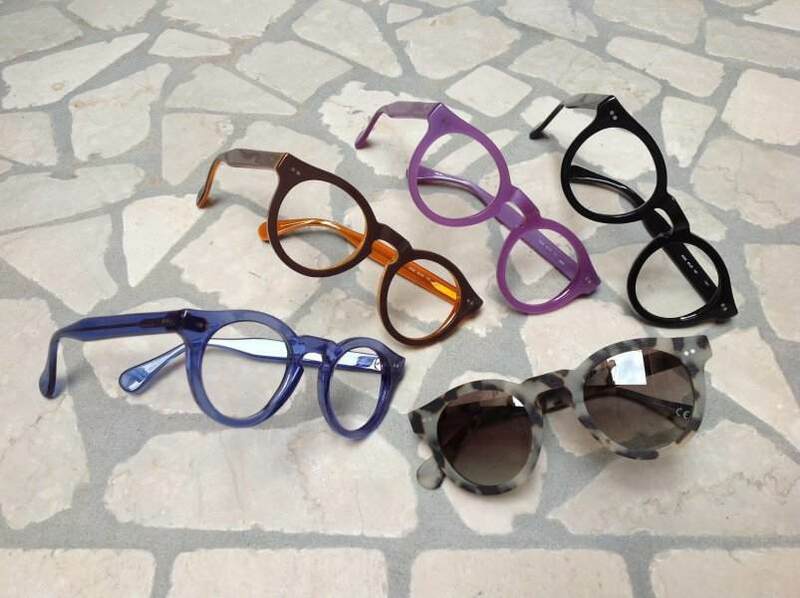 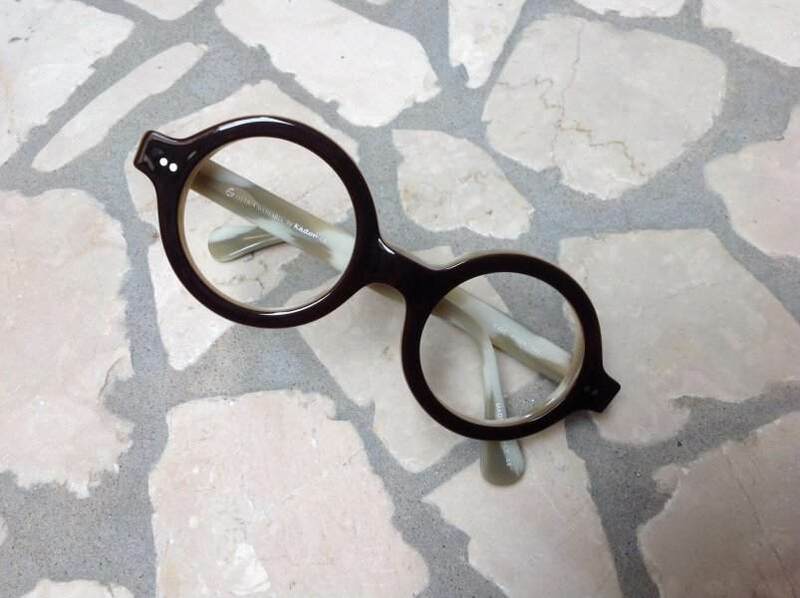 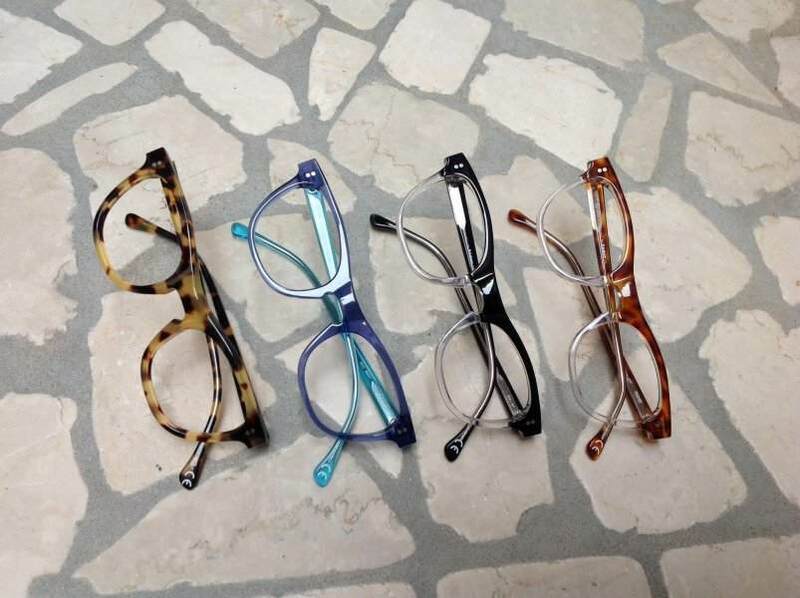 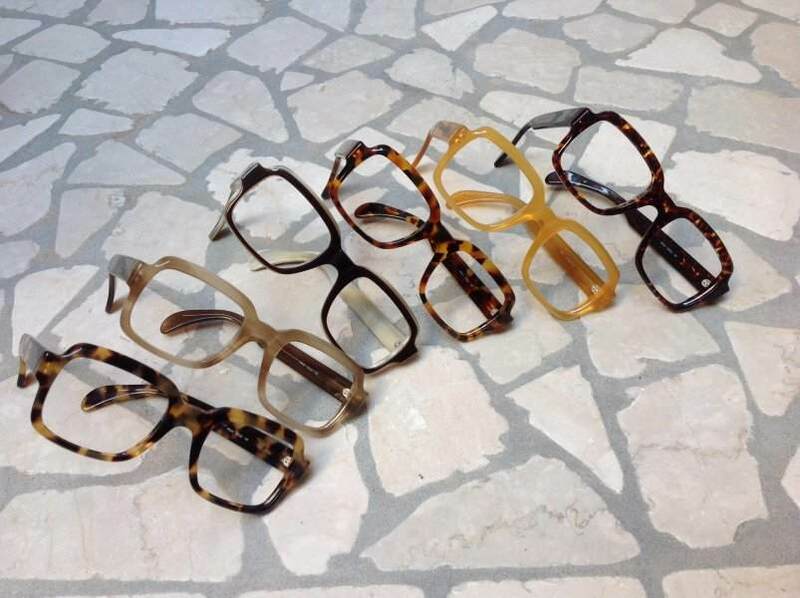 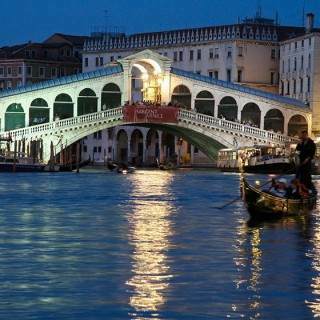 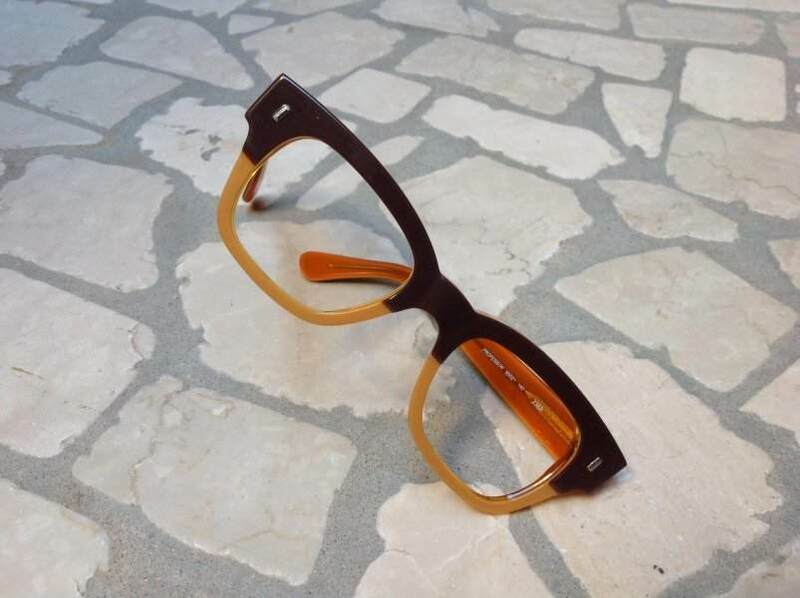 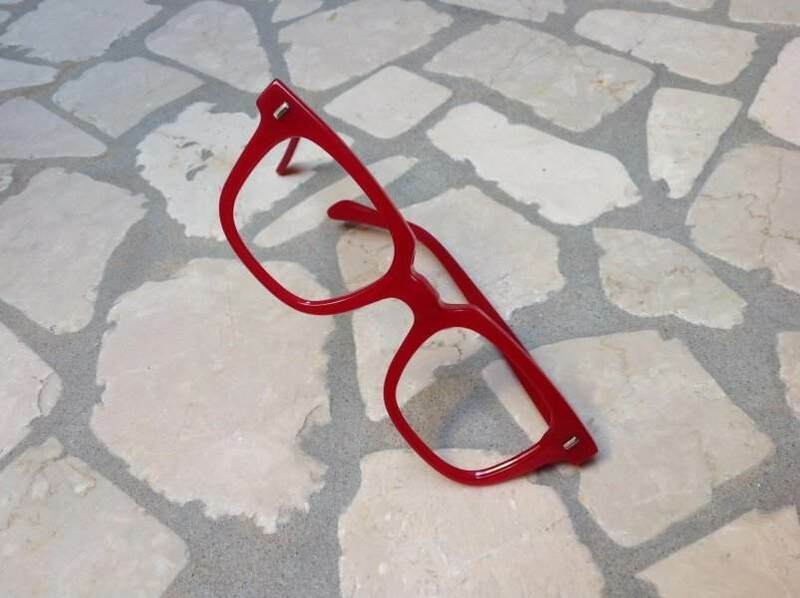 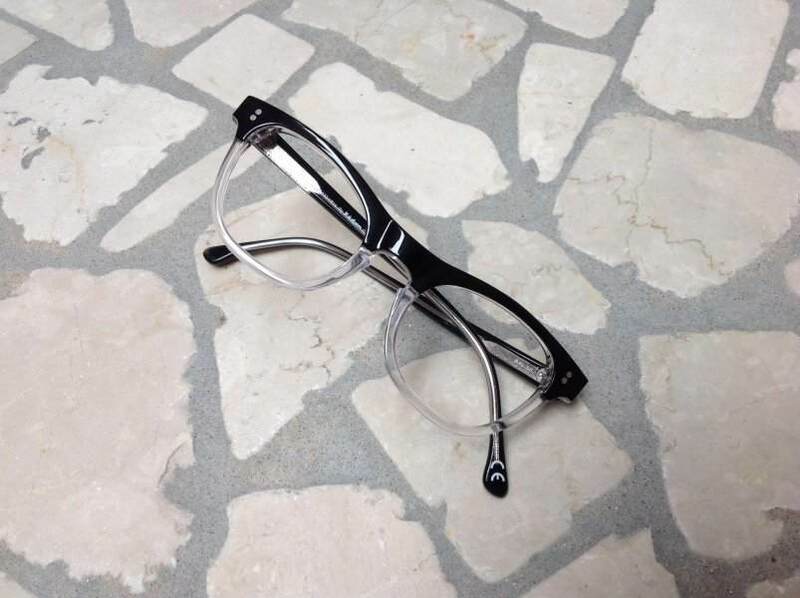 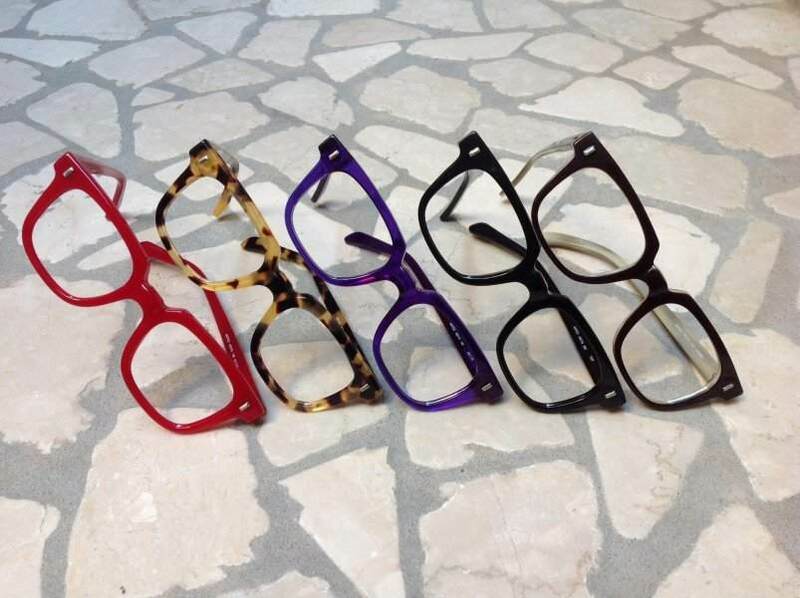 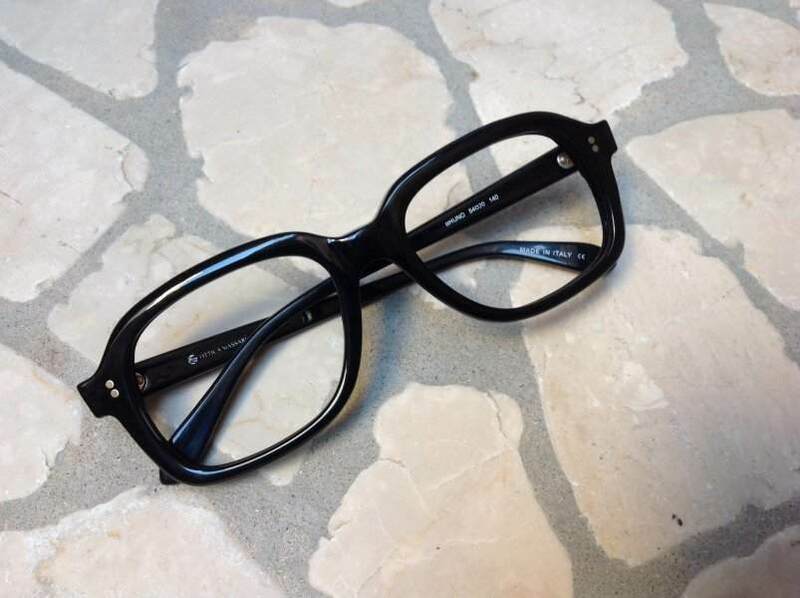 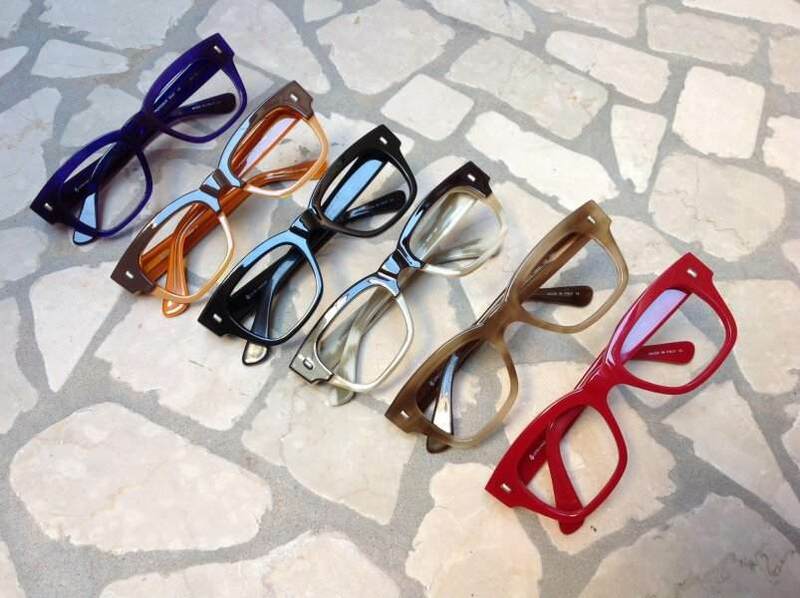 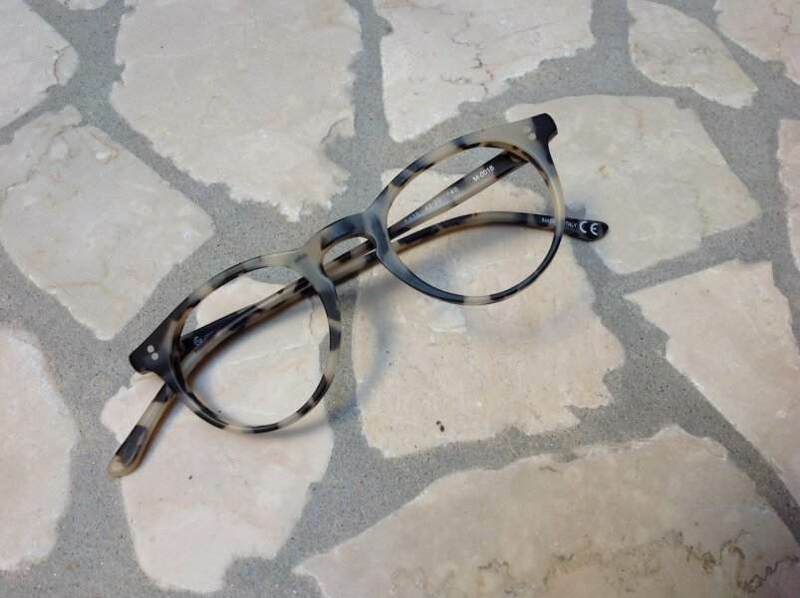 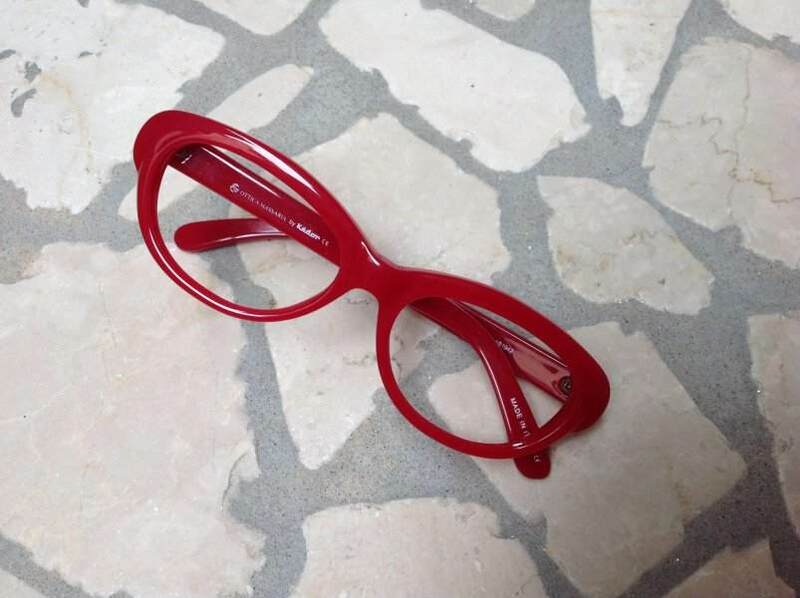 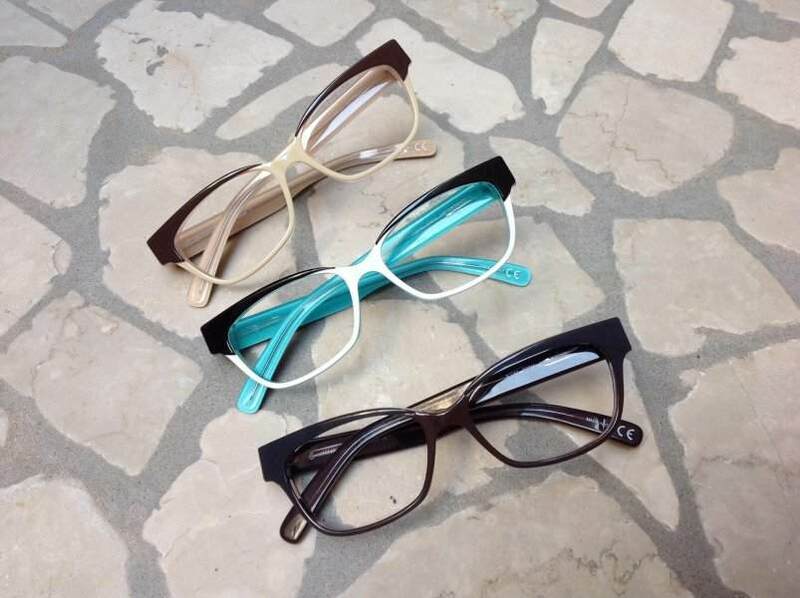 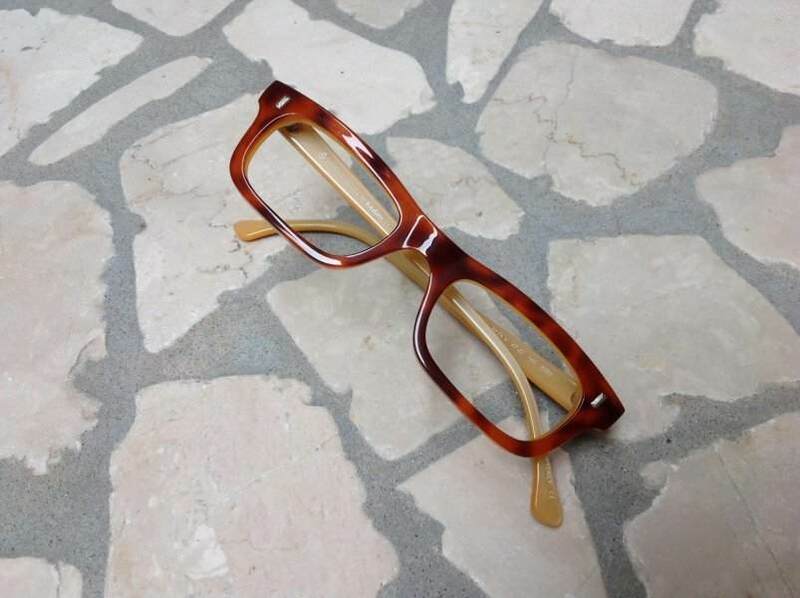 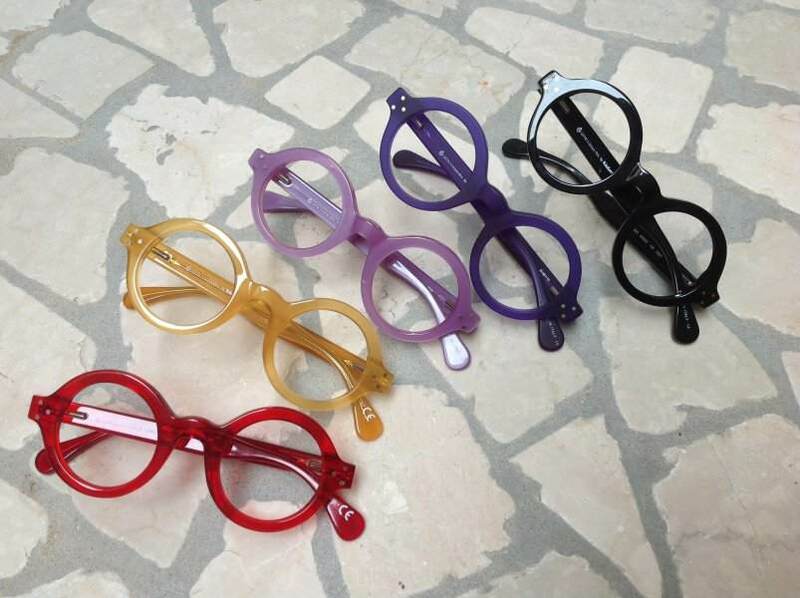 Our plastic frames, known in the industry of Cadore, are made out of high quality cellulose acetate that is manufactured by an Italian company. 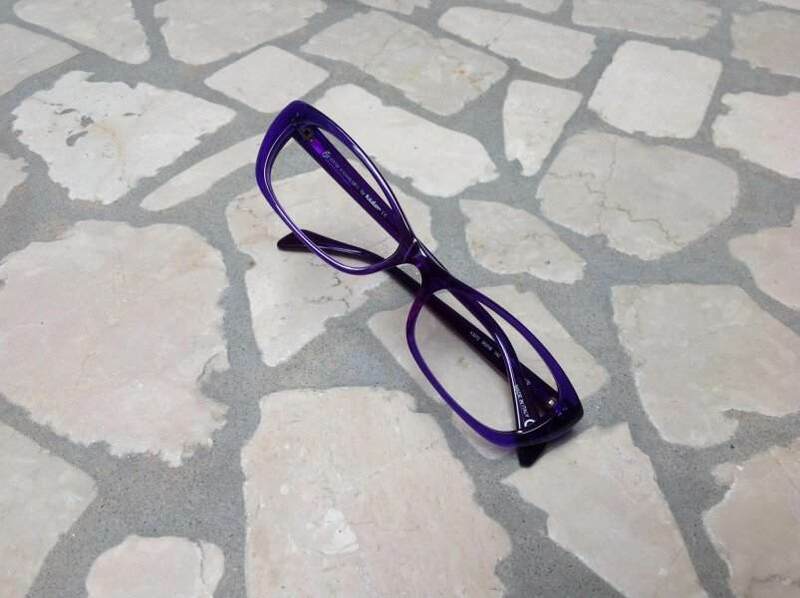 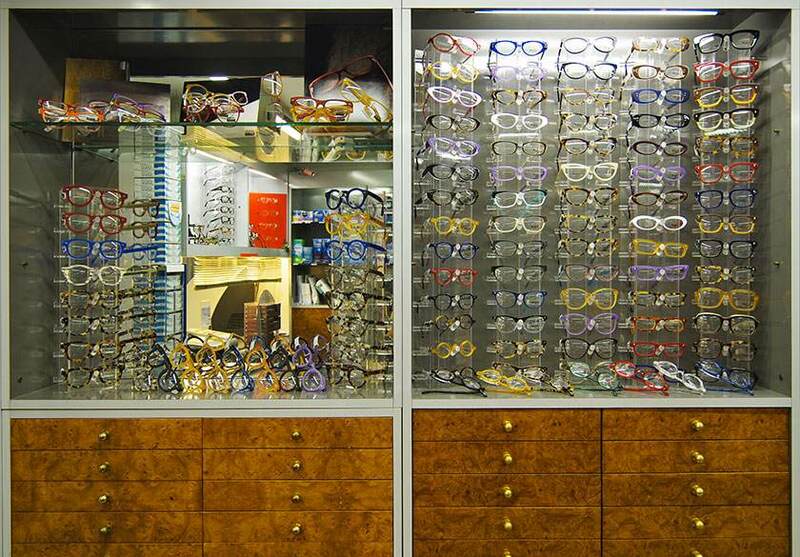 We regularly meet with the designers and manufacturers to ensure our customers are receiving frames of quality and value. 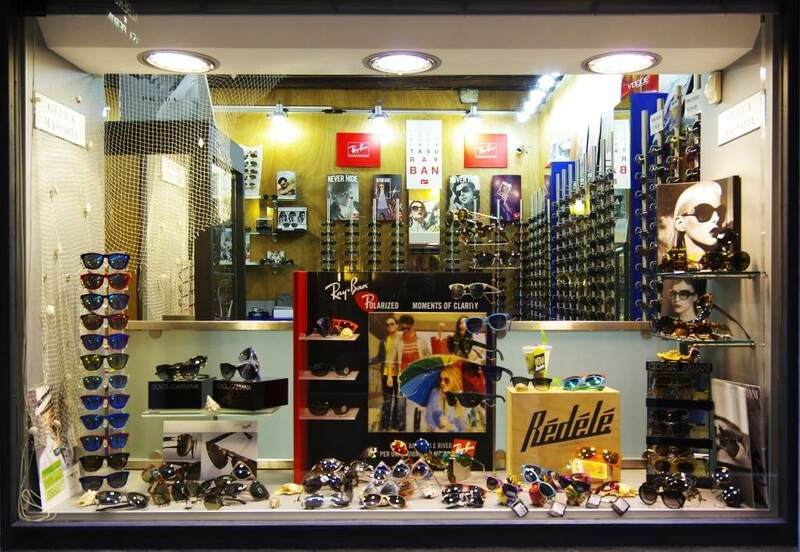 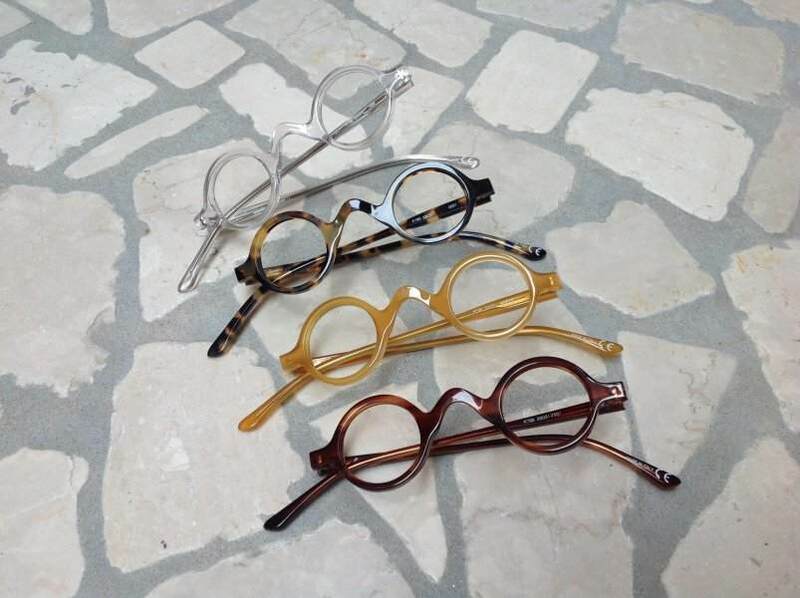 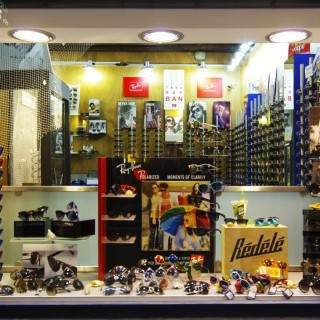 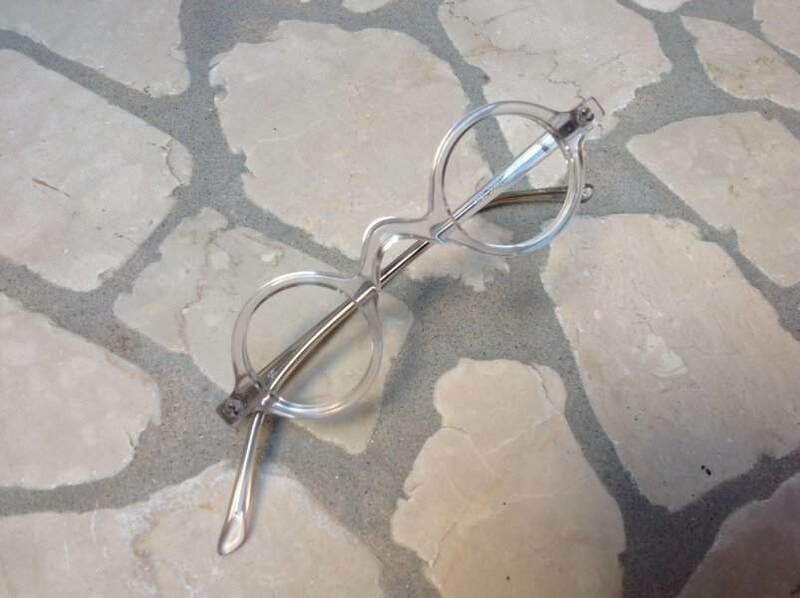 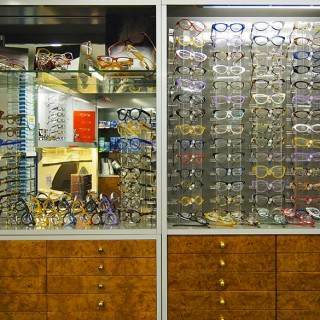 Our frames come in a variety of styles and materials ranging from classic to fashion-vintage , all made in plastics —as well as handmade, limited-production frames. 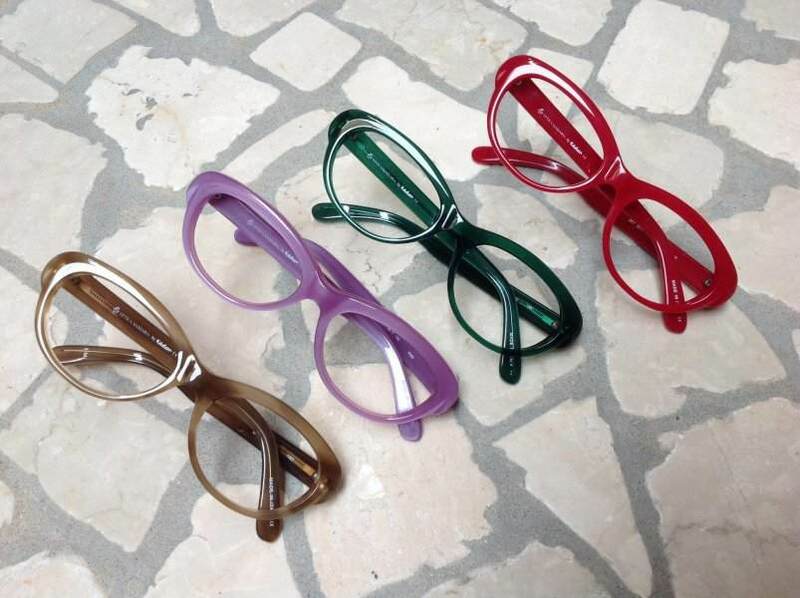 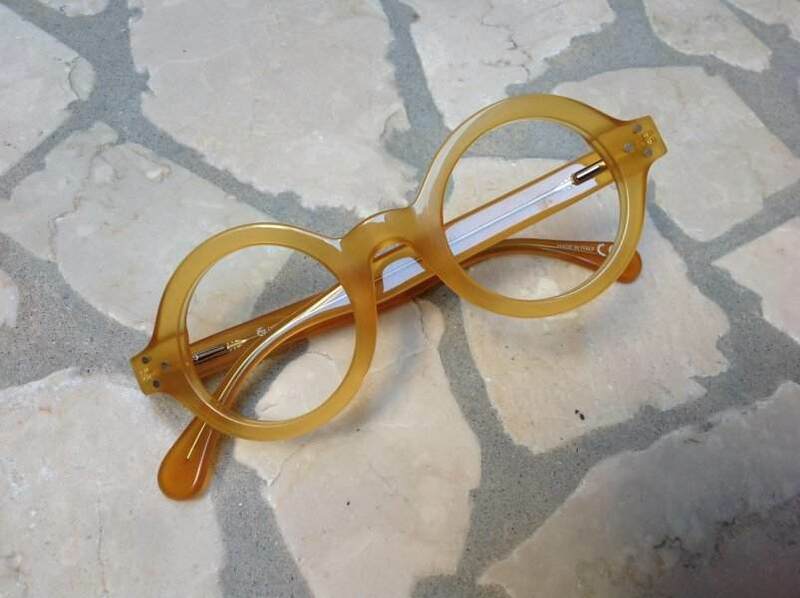 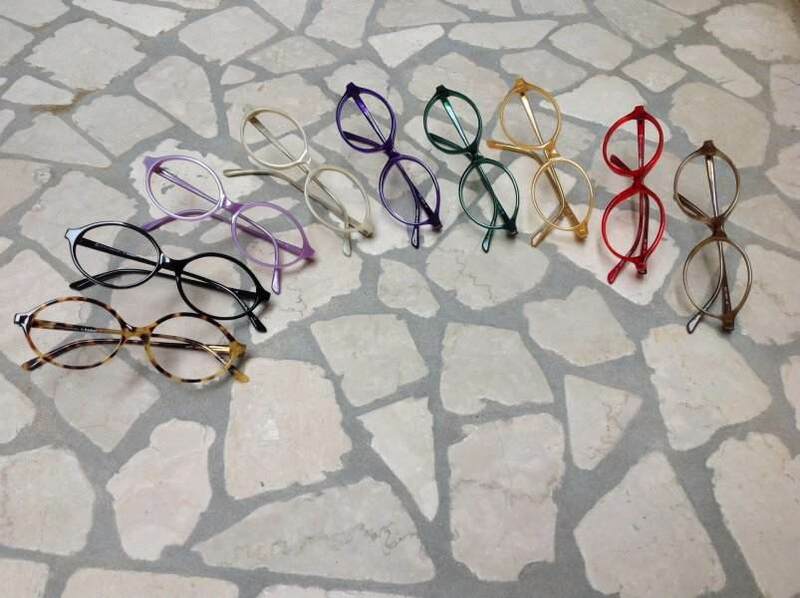 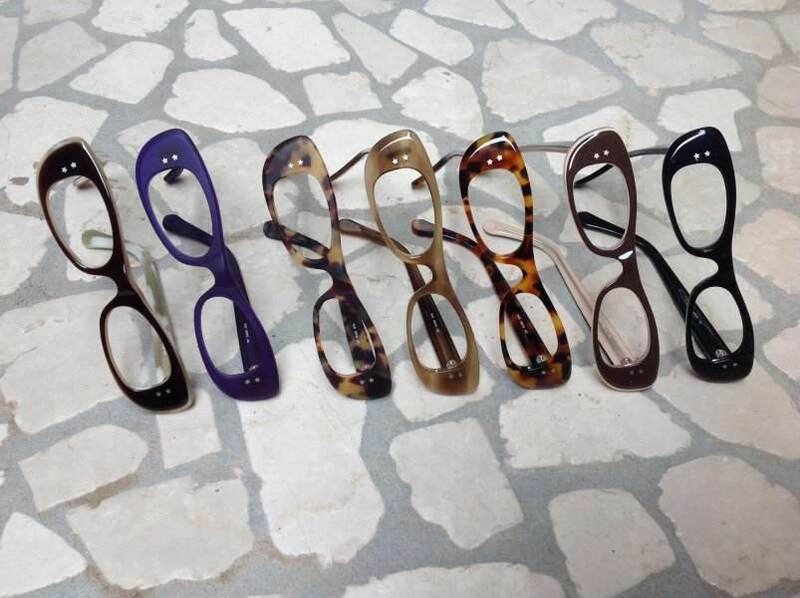 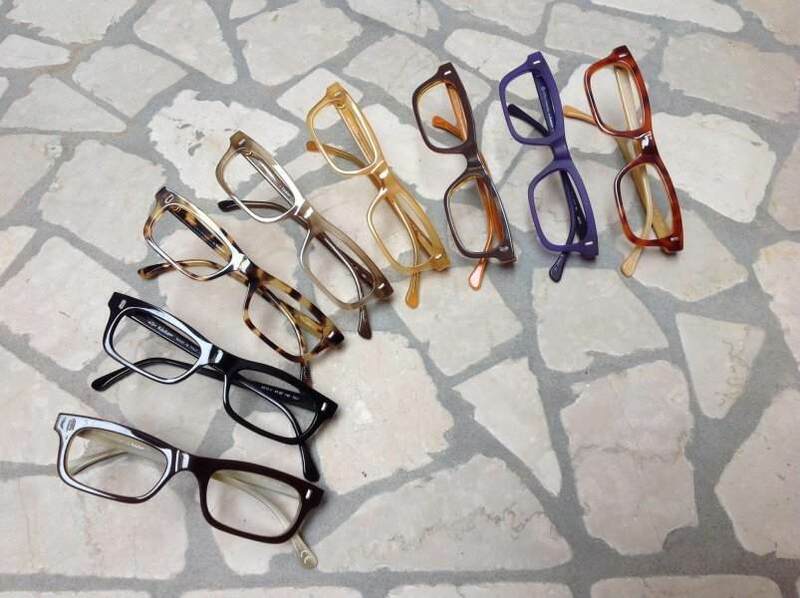 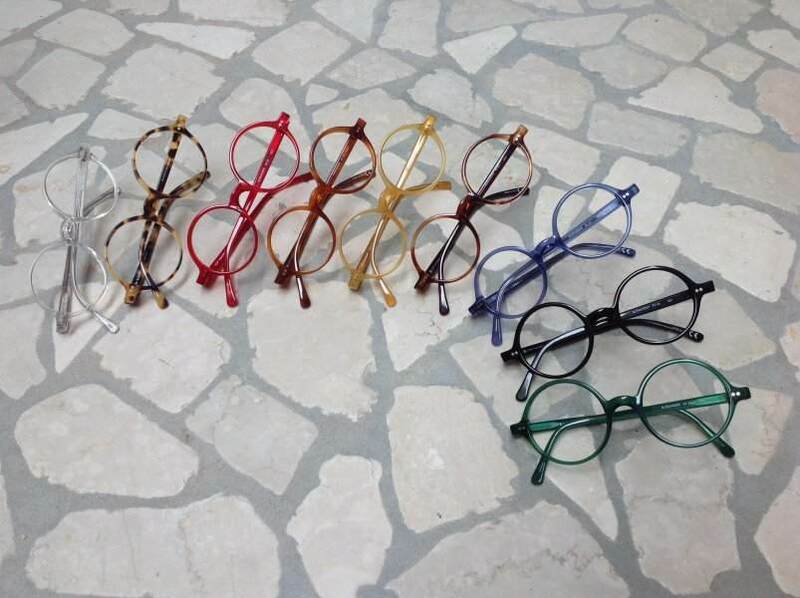 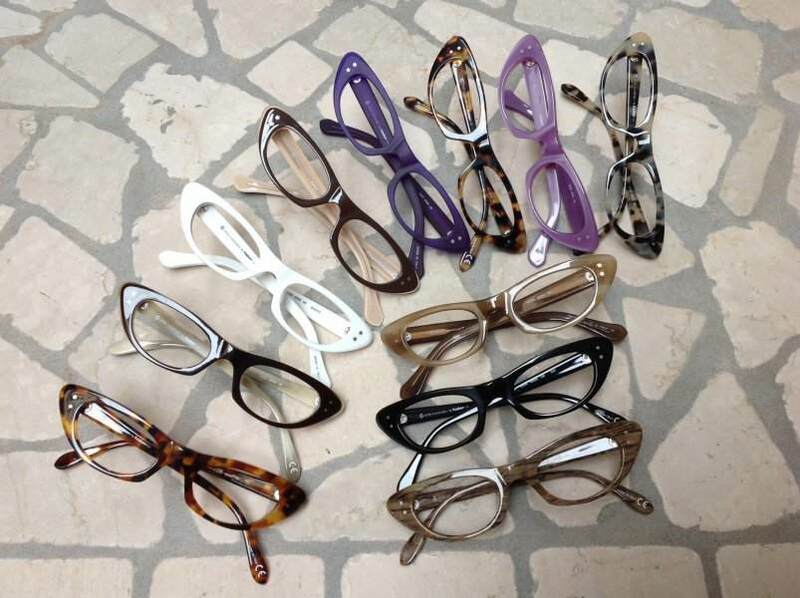 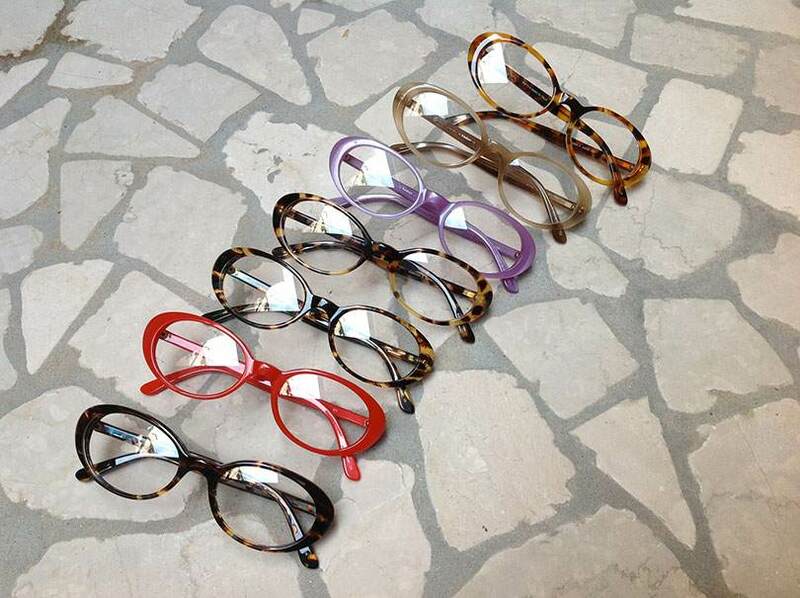 Also available with sun lenses (green, brown or grey).